Board certified by the American Board of Urology, Dr. Arvind Srinivasan is a Fellow of the American College of Surgeons and member of the American Urological Association. He practices exclusively at the AtlantiCare Health Park in Egg Harbor Township. 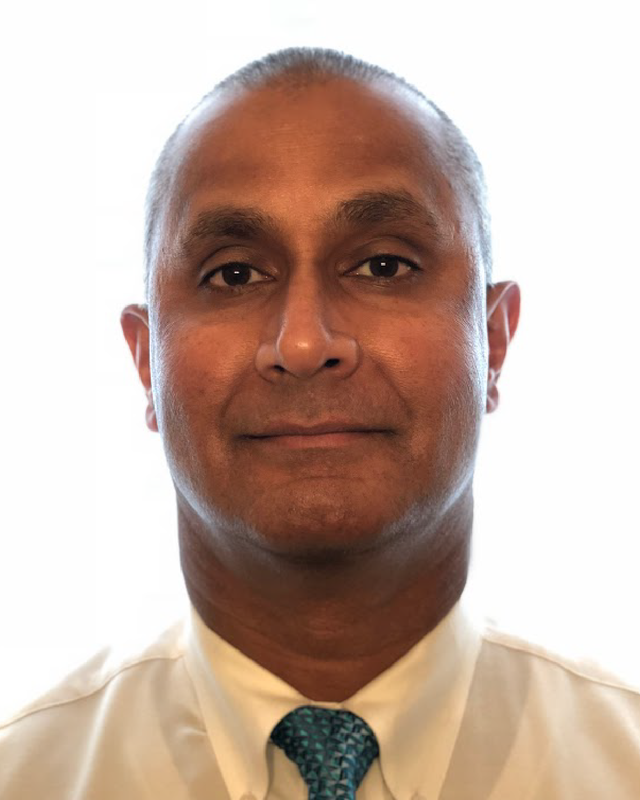 Dr. Srinivasan’s hobbies include weight lifting, reading, golf , travel, broadway theatre, and enjoying the New Jersey shore.